Rose From Титаник. rose,titanic,film,fan art. 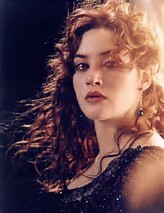 Wallpaper and background images in the Фильмы club tagged: photo fan art film rose titanic.